Buoyed by the sight of early snowfall, Parkites are hopeful that this ski season will be a return to normal after the balmy temperatures and paltry precipitation of last winter. But the fact that, so far, ski season in Park City actually looks the part this year shouldn’t assuage worries about the long-term effects of a changing climate. And as powder fell on the mountains Thursday evening, it was clear city officials agree. The Park City Council approved a resolution to accelerate an already ambitious timeline to achieve a goal of having net-zero carbon emissions citywide by 2030. That’s two years earlier than the original mark and a date that would align with the world returning to Park City if Salt Lake City is ultimately chosen to host the Winter Olympic Games that year. 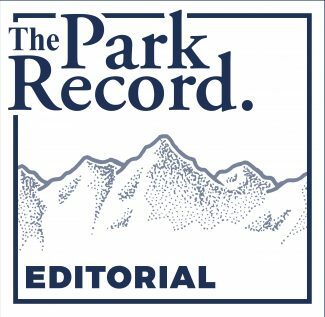 Of course, Park City is one town — a small one at that — and shrinking our carbon footprint can have only so much impact. But, given the threat climate change presents to the ski industry, as well as our community’s enjoyment of the environment, we are obligated to do everything we can. It would be an intimidating global task in the best of circumstances. Unfortunately, the federal government of the United States, one of the world’s leading producers of carbon emissions, has abdicated its responsibility for helping solve the crisis, exemplified by the Trump administration’s intention to withdraw America from the landmark Paris Climate Accord. Given that, and at a time when swift action is demanded, it’s critical that states and municipalities pick up the slack. 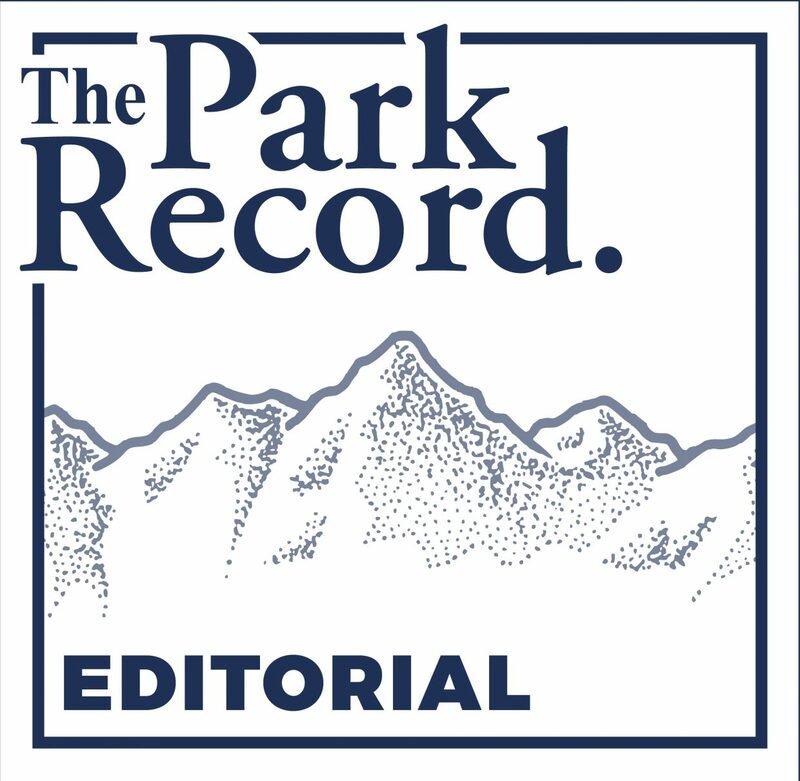 Park City — as well as broader Summit County — is clearly committed to doing its part. City Hall officials believe other communities, both in Utah and across the country, will follow our example. With future winters in Park City at stake, not to mention the fate of our planet, let’s hope they do.